It is human beings who are put to trial, and they deserved to be treated as human beings with the same dignity as any other person, the court said. 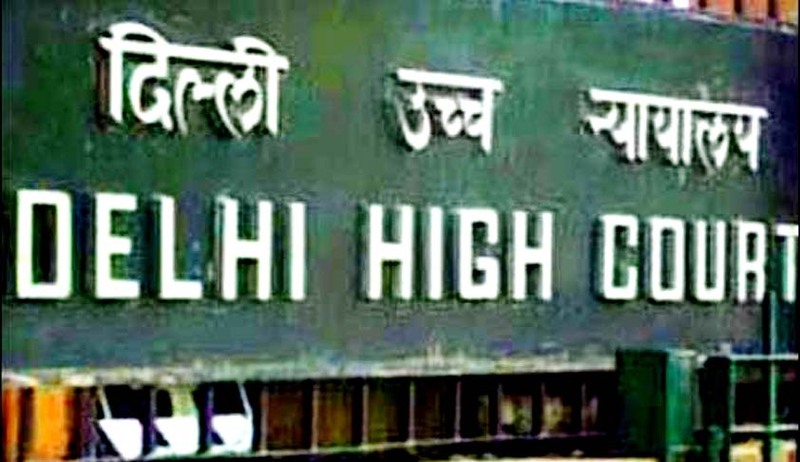 A judge who does not honestly and fairly record the proceedings does the greatest injustice to the parties, the Delhi High Court has observed. Justice Vipin Sanghi made this observation while disposing of a transfer petition wherein a transfer of case to another court was sought on the ground that the Special Judge is not conducting the proceedings in a fair and reasonable manner. The court further observed that a judge is supposed to have no personal interest in a case being tried or dealt with by him and he is always expected to truthfully record the proceedings conducted by him. If a judge breaches this trust reposed in him, it reflects on his credibility and on his independence and impartiality, the court observed. This observation was made in the context of the remark made by the judge accusing the counsel representing the accused of harassing the witness by keeping them waiting since morning. The high court observed that Special Judge had himself been conducting the proceedings in the case since the morning and knew the facts and circumstances and it was unfair on his part to accuse the counsel. Transferring the case to another court, Justice Sanghi said the Special Judge, in his haste to conclude the trial, had conducted the proceedings unfairly and his approach in the case,and the orders passed by him, disqualify him from the proceeding any further in the matter. “I may only remind the learned Special Judge of the off-quoted phrase that “Justice should not only be done, but also be seen to be done’,” the court said.